for $225,000. The lot size is 0.9289 Acre(s). 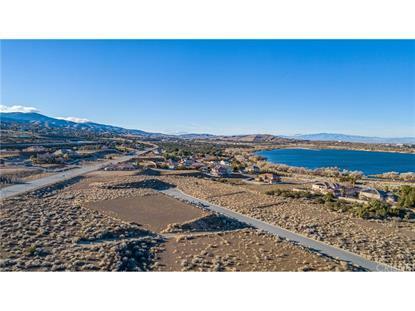 Unique Lakepointe Estates View Lot! Great piece of land near custom Million Dollar homes. Build your dream home on a private cul-de-sac with amazing views. Huge graded pad, paved streets utilities nearby, easy freeway access and so much more. Don?t miss out!